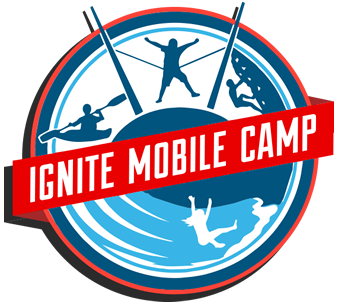 Action-packed Ignite Mobile Camp brings the fun of camp to you. 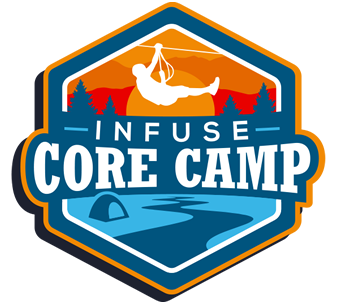 Get ready for a week full of exciting activities, adventures and learning about God at your local United Methodist church. 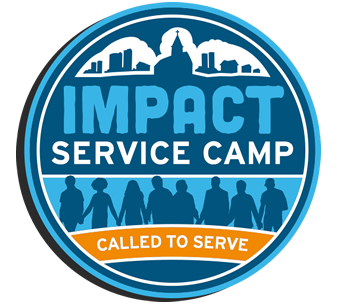 Trained Heartland counselors and local church volunteers engage in life-on-life ministry with every camper. “What a looooong day!” Josh exclaimed as he slumped exhaustedly into his chair after a particularly hot Missouri summer day. 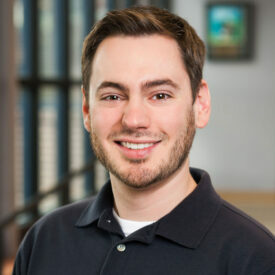 His wife, Kara, sat across from him in the living room with their newborn child bouncing happily upon her lap, looking back at her husband in bemusement. “What was bad about today?” she replied as the right corner of her mouth turned up in a faint smirk. After being married for just over six years, she knew to ask the question, even though she thought she already knew the answer. Josh glanced back up at Kara and their son, a mischievous grin spreading across his face. Had his sarcasm become so transparent to her after their many years together? “Well I played a lot of gaga ball today, talked to some pastors and church members, ate chicken nuggets, and took a lot of pictures,” he said smiling the entire time.